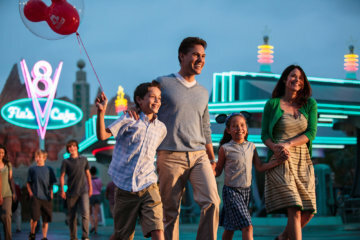 Add even more magic to your visit! Book our own Princess Corrine for kid’s wake-up or tuck-in service. 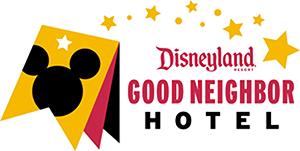 In the overwhelming world of Anaheim hotels, there’s one escape that’s the ideal base camp for your Disneyland® Resort adventures: the castle-themed Anaheim Majestic Garden Hotel. 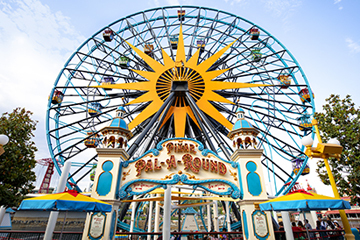 The crown jewel of SoCal theme parks is just a half-mile away on our free hotel shuttle, the Dream Machine and Disneyland® Resort Park Hopper® Tickets can be purchased in our hotel lobby at our Disney Desk (translation: no lines!) 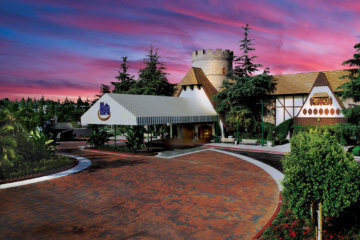 Beyond the castle entry, you’ll find Anaheim’s largest rooms (averaging almost 500 square feet), an outdoor swimming pool, bar, restaurants, and 13 acres of tranquil gardens, ideal havens for unwinding from a day of Disneyland® Park fun. Book your stay direct with us today and save! 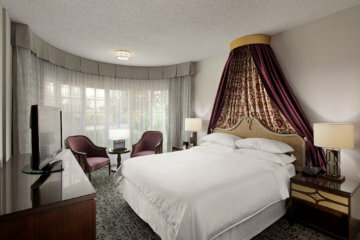 Discover Anaheim Majestic Garden Hotel near Disneyland® Resort in Anaheim, CA. Booking direct makes reserving your room easy with no extra deposits, fees or penalties. 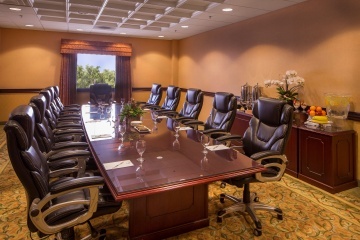 When you book direct, you also become a Majestic Club Member, our most valued guests and you are eligible to receive discounts for future stays, special package offers, event invitations and more! Make your reservation today.